According to the Urban Dictionary, “tweens” are defined as children ages 10-13 or 9-14 who are too old to play with toys but haven’t yet defined their personalities. In other words, we are talking about probably the most awkward period in one’s life. You’re beginning to learn new things about your personality, to discover yourself and your ever changing body, but you’re not quite ready to give up the childhood innocence. Parents still see you as a small child and you only accept that when it’s in your best interest. Tweens are only beginning to discover the means of true friendships, romance, and personal preferences, this is why it is extremely hard to guess their preferences during these years. No matter how you cool you think you are, choosing cool movies for tweens could prove like a difficult task, especially with so many options available on the market. We suggest taking your time and going through a selection process yourself, but if you find yourself lacking the necessary time to do that, perhaps our following article will help you make the right choice in the end. In other words, if you want to be successful with your tween movie pick, here is what you should consider. The teenage and tween movie industry has massively developed over the past decade, leading to new world pop phenomena. Stars who grew on the set of movies or became famous from a young age have now started their “adult” careers, trying to leave behind the childish attitude that brought them fame only a few years ago. We’ve seen the scenario one too many times, starting with Britney and Justin back in the days, and continuing with fresher generations such as Justin Bieber, Selena Gomez, Ariana Grande, and more. 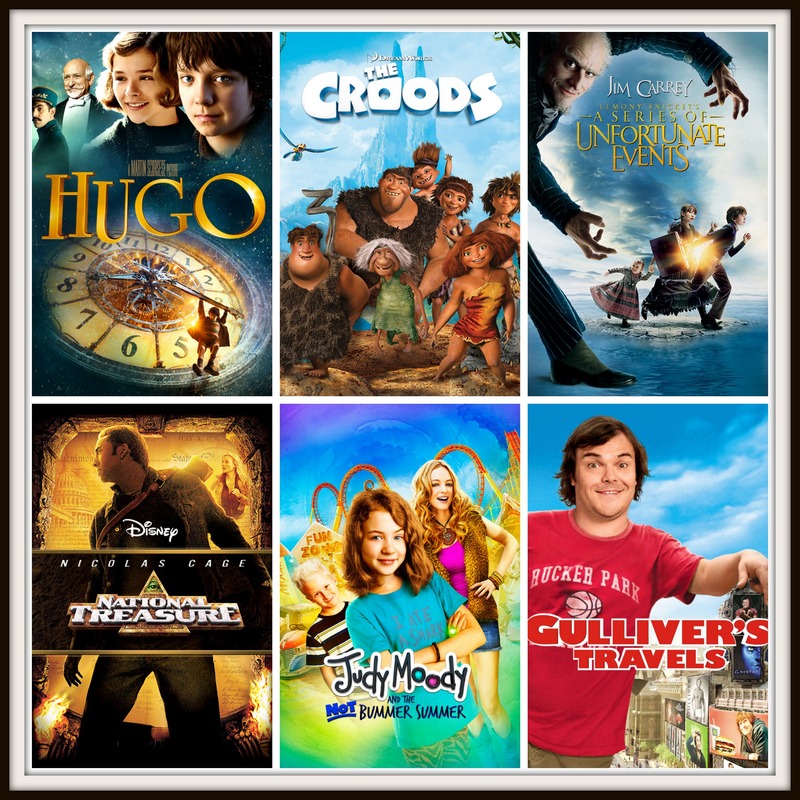 So, if you want to make sure you chose the best tweens movies, we suggest following these simple guidelines. Most of the tweens are at a very impressionable age, meaning they tend to copy and mimic everything they find cool, interesting, or en vogue. It is also the case of their favorite TV and movie characters. Thus, one of the most important tasks for you as a parent is to find inspirational role models, preferably boys or girls of similar ages, with a proper behavior and not too rebellious. The most notable case would the be Olsen twins example, two America’s sweethearts who grew up on the set of movies and become beautiful, respected and successful young women with glorious careers in business or the fashion industry. Their movies ranked as some of the best movies for kids over the years, and are still now offered as guidelines for those who are looking for children-appropriate screen stories. A not-so-notable-turned-notable-again example is the tumultuous life of actress and singer Miley Cyrus. She also grew up on the movie sets depicting her iconic character, Hannah Montana. The show ranked among the best tween movies for years, until she grew up and wanted to give up the image of a little girl. She turned into a young woman with a quite debatable personality and behavior and even was accused of dealing with drugs and alcohol. Luckily for her, she managed to give up the bad influence in her life and now she is experiencing an on-growing popularity in all her projects. 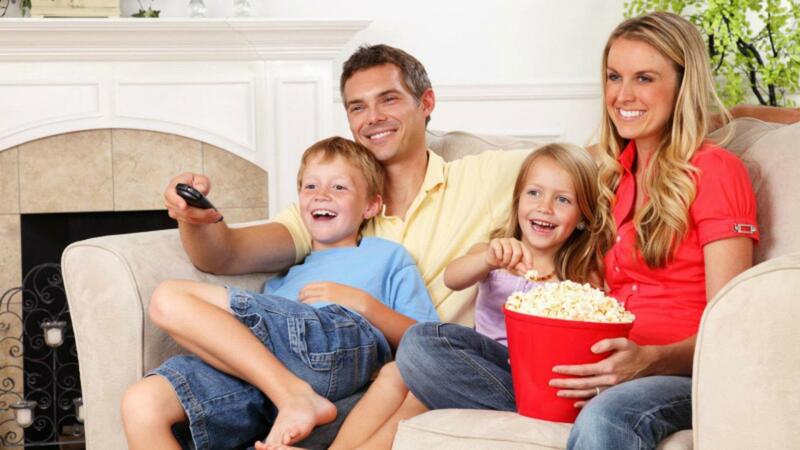 So, we consider it is extremely important to choose appropriate movies for your tweens with reliable role models and personalities if you want your kid to copy or mimic their behavior in real life too. If you’re not sure which topics may seem relevant for tweens, you can always go through the online best movies reviews or go to the closest DVD rental place and search among the products displayed for sale. If you choose to follow the online trends, you will soon discover that tweens are quite easy to please when it comes to movie topics. Believe it or not, this age category is actually one of the easiest to please, as they do not require for too many subtleties or complicated intrigues. On the contrary, the vast majority of those who watch these cool tween movies will easily please with movies revolving vampires, zombies or any other supernatural creatures, as well as other pop icons with similar ages and going through similar situations. In other words, anything ranging from Twilight to Harry Potter, The Diary of a Wimpy Kid, and everything in-between, seems like relevant for those who want specific movies for teenagers. Obviously, each rule has its exception and there are still some tweens who awkwardly oppose the mass trends are interested in more mature or life-enhancing topics. Nevertheless, most movies are not made for the elites, but for the masses, especially if we talk about young teenagers, easily to impress and form. This part should be rather simple as you will get along great with your tween kid if you would simply stop talking to them for the next couple of years. In fact, if you could not even bother them with your presence and only leave hot food in the oven in the morning and a few dollar bills on your way to work, it would be perfect. Joke aside, dealing with tweens, as well as dealing with pretty much any child aged 10 – 18 can prove a difficult task. Even the easiest communication bridges can be easily shut down by kids who are yet to discover their personality, and there isn’t too much you can do about it. We get that you want to spend more time with your kids and indulge in family activities which seemed like a nice routine only a few months or a year ago. However, we suggest not forcing your tweens to watch the same type of family movies you would prefer, but rather let them pick the movie in exchange. Empowering them once in awhile could mean the world for kids who are yet to discover independence and we reckon there is no harm in that if you start with the small stuff, like picking the next movie or deciding on the next pizza order.